The 2017 Chevy Cruze and the 2017 Honda Civic are arguably two of the most similar sedans on the market (and we’re not even talking about the fact that they both begin with the letter C). The small sedans are accompanied by an affordable price tag, and their performance, entertainment, and safety features will satisfy any potential buyer. The Honda Civic is certainly an impressive sedan, but it doesn’t hold a candle to the rival 2017 Chevy Cruze. Chevy’s sedan simply provides drivers with more advantages, whether you’re eyeing the safety functions, the entertainment amenities, or the performance capabilities. If you’ve been debating the 2017 Chevy Cruze vs. the 2017 Honda Civic, your decision should be obvious. We all want to stay safe when we’re traveling behind the wheel, but this won’t be a concern if you’re driving either the 2017 Chevy Cruze or the 2017 Honda Civic. Both of these sedans provide their driver with a host of safety technologies. These inclusions will keep occupants safe in the event of an accident, but they should also play a role in preventing these accidents from occurring in the first place. If you’re looking to purchase a new car, you presumably want to maintain the ride’s like-new condition. In that case, you should do everything in your power to avoid accidents. Fortunately, the 2017 Chevy Cruze provides a number of safety amenities that should make that possible. These preventative safety technologies will alert the driver if a crash appears imminent, and the systems can even manipulate the car’s operation if a collision isn’t avoidable. Of course, the Cruze is also designed to withstand a crash, so occupants will still be protected during a collision. The high-strength steel safety cage should absorb the energy that’s generated during a crash, keeping it away from the passengers. Meanwhile, the class-leading 10 standard air bags should provide plenty of cushion for each of the Cruze’s occupants. In the event of an accident, the available OnStar Automatic Crash Response System will automatically connect you with emergency personnel, so help isn’t far away. The brand’s reliable “Honda Sensing” technology is intended to provide drivers with an extra set of eyes, offering a number of features that should help drivers avoid accidents. For instance, the Lane Keeping Assist System, the Adaptive Cruise Control, the Collision Mitigation Braking System, and the Road Departure Mitigation System will keep occupants out of harm’s way. Besides notifying drivers via audible and visual cues, the Civic will even manipulate its operation to keep the vehicle and its occupants safe and secure. Meanwhile, inclusions like the Multi-Angle Rearview Camera will be appreciated in any situation, while the McPherson struts (which are accompanied by the Honda ACE body structure) will assure that you’re maintaining complete control over your Civic. We all appreciate options when we’re shopping for a new vehicle, and both Chevy and Honda provide buyers with multiple engine offerings. 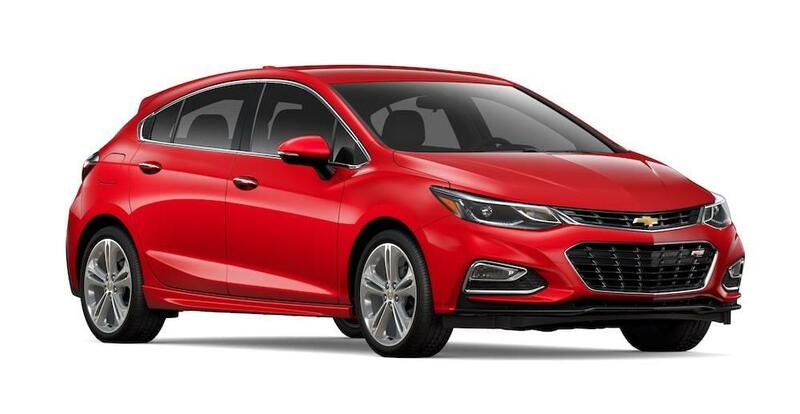 However, when you compare these offerings side-by-side, you recognize that the technology that’s lingering under the Cruze’s hood is clearly superior. While both sedans do an admirable job of providing drivers with both power and efficiency, it’s evident that the Cruze’s specs blow the Civic’s numbers out of the water. Sure, the 2017 Chevy Cruze may be small and inexpensive, but that doesn’t mean that potential buyers should assume that the engine isn’t capable. In fact, the two engine options provided by the brand deliver some of the most impressive numbers in the segment. The 1.4-liter engine cranks out an impressive amount of power at 153 horsepower, and drivers will surely appreciate the 40 mile per gallon fuel efficiency. Meanwhile, the 1.6-liter turbo engine provides a boost in those incredible specs, starting with the hard-to-believe 240 horsepower. The most impressive spec comes via the engine’s fuel economy, as the Cruze will deliver a 52 mile per gallon highway fuel efficiency. This means drivers can access all of their car’s power without having to find the closest exit for a gas station. Honda may provide their customers with a variety of different options when it comes to engines and transmissions, but what good are these offerings if none of them provide drivers with superb specs? 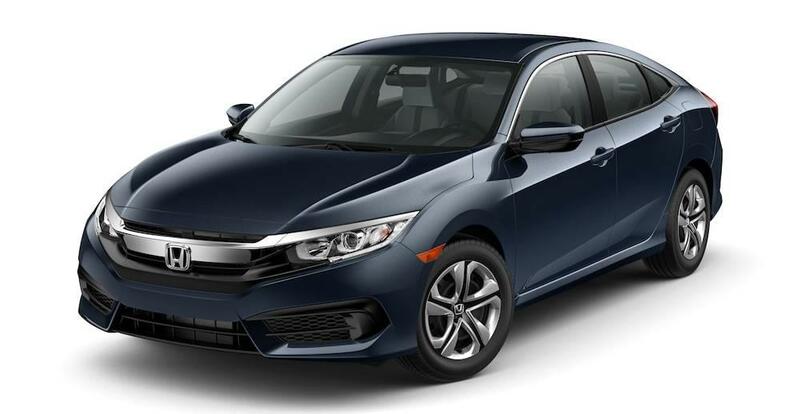 For instance, the Civic’s 2.0-liter standard engine is capable of pumping out a commendable 158 horsepower and a 40 mile per gallon highway fuel efficiency, but these numbers barely skim the surface of the capabilities provided by the Cruze. Meanwhile the smaller 1.5-liter engine provides a bit of a boost on those numbers at 174 horsepower and 167 pounds-feet of torque, and drivers can also anticipate a combined fuel economy that’s around 35 miles per gallon. These are impressive numbers, but they barely rival those produced by the 2017 Cruze. Drivers won’t be at a loss for things to do as they’re traveling behind the wheel of either the 2017 Chevy Cruze or the 2017 Honda Civic. Both vehicles provide an array of features that should keep every occupant comfortable and entertained. Predictably, these vehicles do differ a bit when it comes to these offerings. The Cruze offers a plethora of technological features that will surely make a commute more bearable, while the Civic’s features focus more on keeping their occupants comfortable. Which of these attributes do you value most? Who doesn’t want to be entertained when they’re commuting? Of course, that’s easier said than done, as most drivers should recognize that it isn’t smart to constantly be glancing down at their phone. Fortunately, thanks to the Chevy MyLink’s compatibility with both Apple CarPlay and Android Auto, drivers can seamlessly connect their smartphone to their car. As a result, drivers can access all of their preferred applications via the seven-inch diagonal color touch-screen. 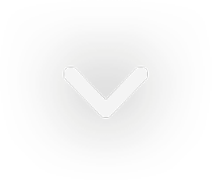 Whether you want to use your preferred navigation application, make phone calls, send text messages, or listen to your favorite playlists, it’s all possible thanks to this technological inclusion. Meanwhile, the available 4G LTE Wi-Fi will also prove a fun feature, especially if you’re traveling with younger occupants. Instead of wasting your precious phone data, occupants can easily connect to the wireless internet that’s provided by the Cruze. Plus, thanks to the Wi-Fi’s ability to accommodate up to seven devices, you won’t hear your passengers arguing over accessibility. Honda’s engineers were seemingly focused on producing a comfortable ride, and they succeeded with their 2017 Civic. A number of amenities will have each of the car’s occupants traveling in optimal comfort. The heated seats will make it extremely easy for these passengers to brave the cold, while the eight-way power driver’s seat means that operators can always find their ideal seating position. Meanwhile, the cabin is highlighted by a center touchscreen, providing drivers access to a variety of helpful applications.